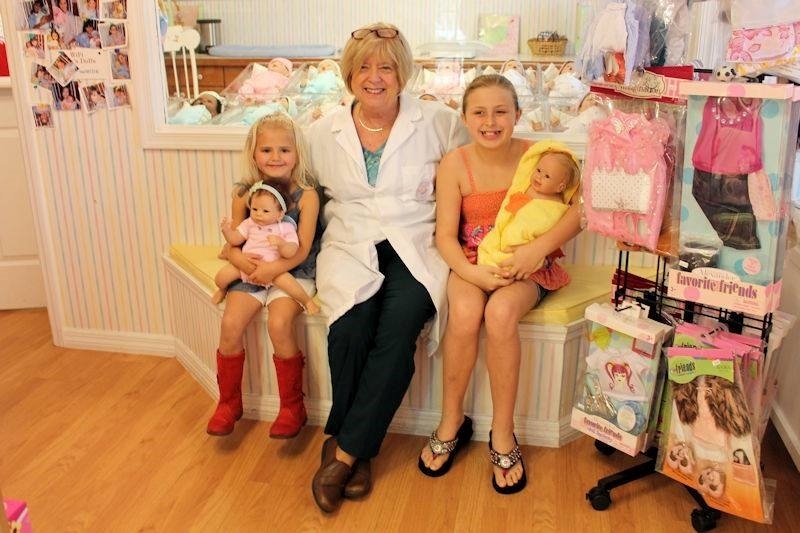 At Judy’s Dolls Middleton Newborn Nursery Adoption Center, give the individual you love a memorable experience that creates an instant connection to their new baby doll. To begin your adoption process, simply complete the form below to request a convenient time for your one-on-one adoption session with Judy. 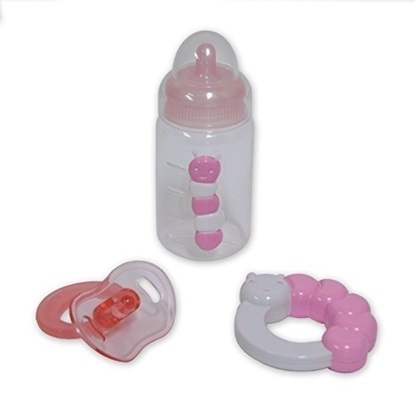 The cost for the above adoption package is only $140.00 plus sales tax. Your privacy is extremely important to us. We will only use the information you provide here to schedule your adoption appointment.